Thailand tours have gained unprecedented attention in the past few years as a coveted tropical paradise. There is enough of luster and sheen imparted through its many gaudy temples, besides the sedentary seclusion of the spectacular beaches, which act as tourist beehive. Whether you are a hedonist or a hermit, you will have a good time in Thailand. You can indulge in the most explicit luxury or go on a budget trip, yet you are going to have unmitigated fun.Bangkok, Chang Mai, Pai, Krabi, Kanchanaburi, Koh Li Pe, Koh Tao, Phuket, Khao Sok National Park and Phanom Rung are some of the destinations that you need to list on your tour itinerary. 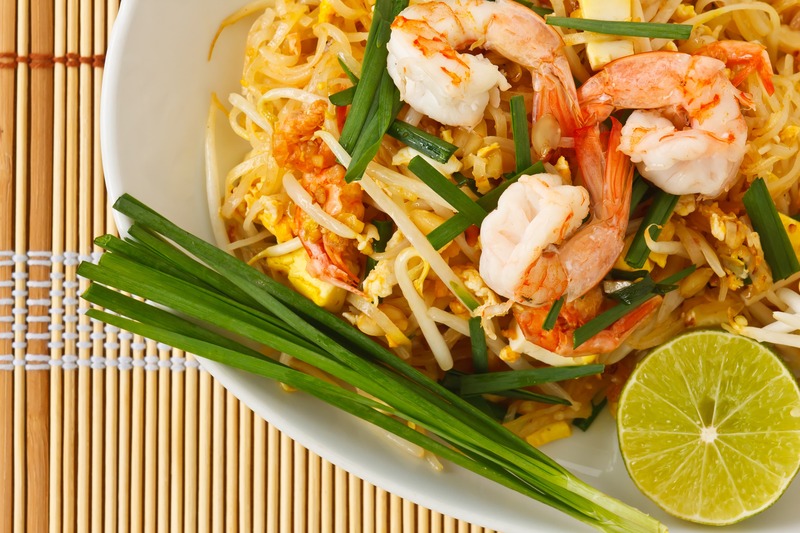 Of course, the mythical tales about the savoury Thai cuisine is another tale to tell altogether. Thailand tourism is wedded to beaches and azure waters. It is famed for its palm fringed sun-kissed beaches, exotic coral reefs in the cobalt shallows, limestone mountains and endless stretches of dense forests. Thailand’s beaches are also the most popular destinations for revelry and exhilarating beach parties. In fact, the beaches are one long line of festivities and fervors, and numerous magnificent parties, where you will feel like partaking in every party. There is a lot to do here, and yes, most of it is to do with water. While you are in Thailand, you can surf some of the best waves at Bang Saphan Yai, dive alongside the whale sharks at Ko Tao, and scuba dive amongst some of the most resplendent marine lives in the coral reefs along the beach. Or you could simply lie under the swaying palms on the golden beaches, soak up the sun and breathe in the balmy saltiness of the sea. If you seek adventure away from the waters, there are the options of scaling sea cliffs at Krabi and kite-boarding at Hua Hin, or even simply going on a trek on foot or bike to explore the natural flora. If adventure is not your cup of tea, you can rejuvenate at one of the numerous luxurious health spas and resorts that are generously sprinkled across Ko Samui. Food is quite integral to Thai tourism. You can have your share of fresh seafood on the beaches. The world needs no introduction to the Thai meals, and it will reflect on a large part the intricate culture of the land. The mouth-watering fares will linger in your mind long past your sojourn. The Buddhist nation is a colorful spectacle with rioting colors that bring in a unique blend of charisma to the exotic tropic set up of the land. The unique Tiger Temple sure deserves a visit during your trip. You can get one with your inner spirituality and experience tranquility across the many Buddhist temples that span the land. At the end of the enigmatic Amazing Thailand Fusion package, life will feel to be rewarding you here. Thailand is wedded to beaches & azure waters. 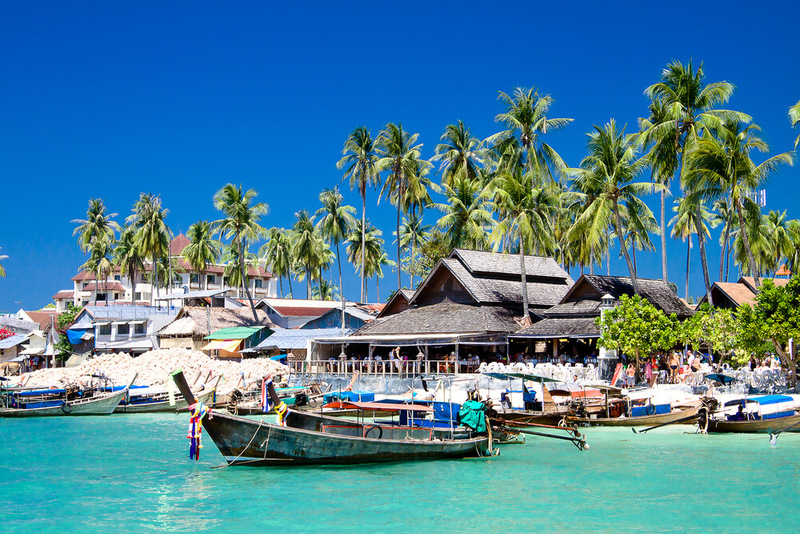 Plan your trip to Thailand & experience the beauty of the beaches, mountains & endless forests.